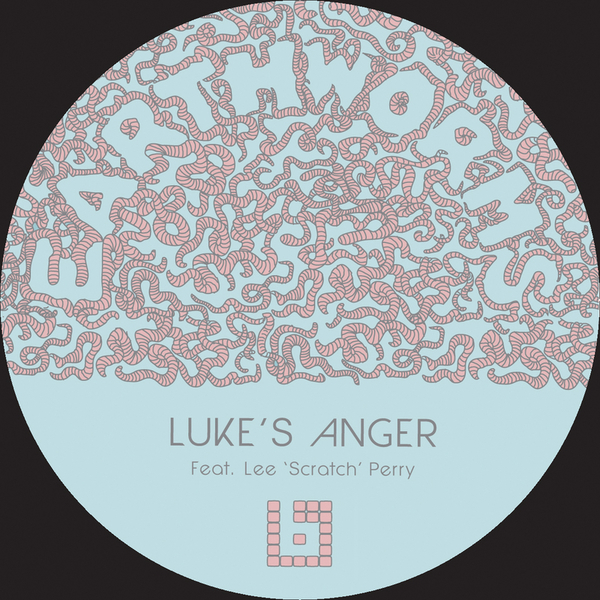 Luke's Anger on a canny steppers' tip with exclusive Lee 'Scratch' Perry vocal. It's an unexpected yet fairly successful collision of energies, Luke taming his more nutty sensibilities for a finely syncopated groove tweaked with rogue electro current while Lee Perry gives wise interjections. The Duke Slammer digi-dub is slower, smoked out for the red-eye 8-bit posse.